You are here: Home Tartalom Welcome our homepage! Welcome to the home page of Travel Trans Union Coach Company and Travel Agency! Travel Trans Union is a privately-owned and operated bus transportation and travel agency company in Budapest that has been in operation since 1992. We provide coach and program service for group tours and series. If you need the best quality touring coaches, please turn to us! 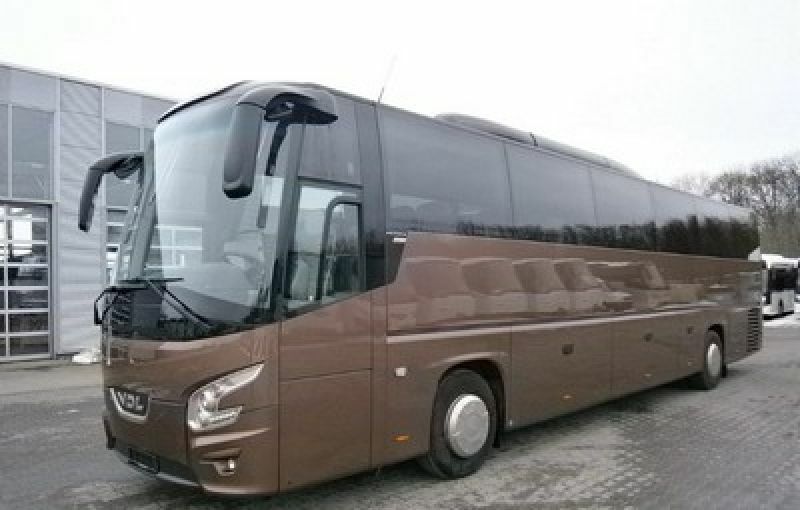 We can offer the latest model motor coaches in all sizes. 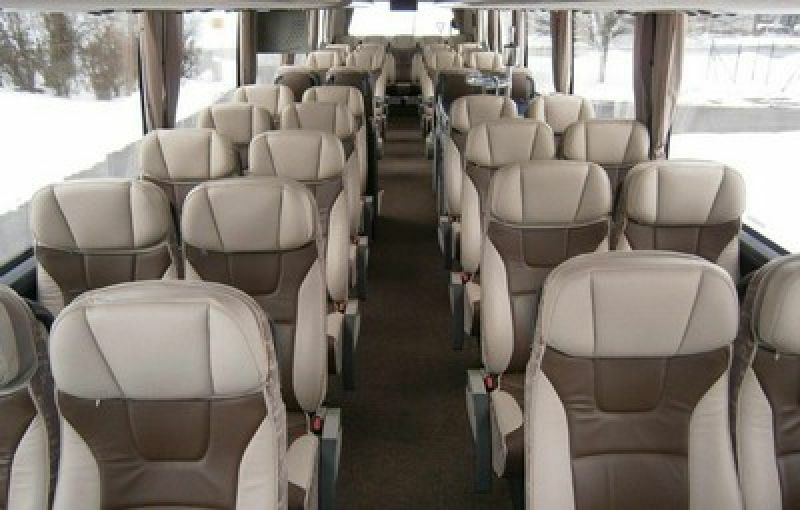 As Coach Company we specialize in handling and conducting long-distance transportation of large tour series travelling in Europe. We provide all kind of transfers, such transfers for daily trips, multi-day tours, river ship transfers, airport-, conference-, special event transport. If you need reliable partner to arrange an excursion, set up an itinerary, organize tailor made program for your group please turn to us! 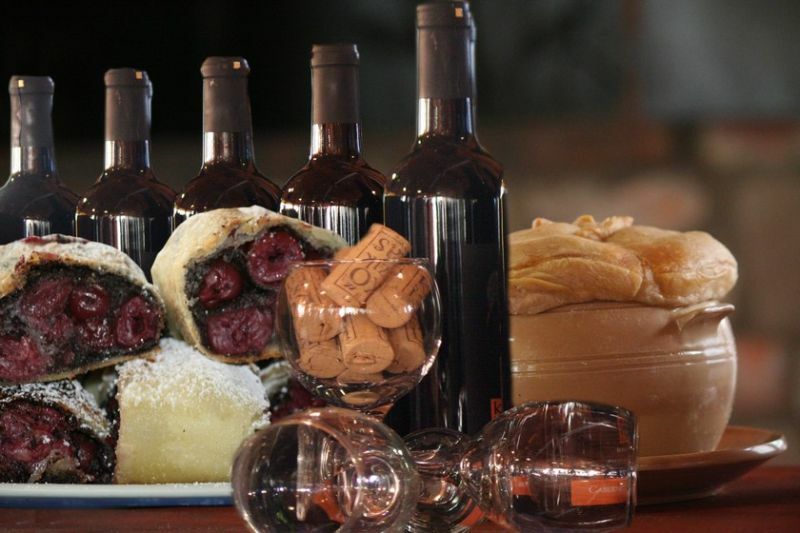 As Incoming Travel Agency, we specialize in cruise ship excursions, half-day and full-day programs in Budapest, daily trips to the Hungarian countryside, tourist guide service, airport assistance, meals, folklore dinners, puszta programs, wine-taste tours, culture events, interactive activities for groups of all sizes. It all started with a bus. Our history has begun more than 20 years ago. 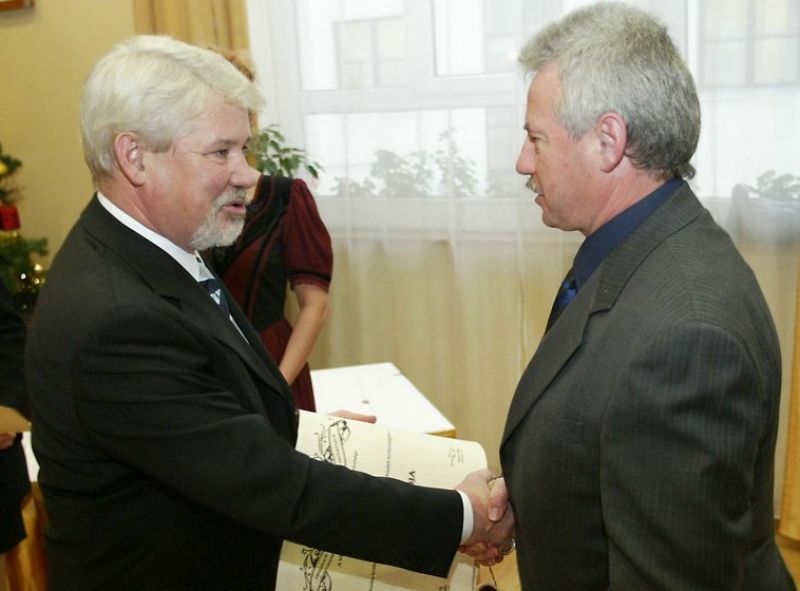 Travel Trans Union was established in 1992 by Joseph Jakus, who is today the company’s main owner and CEO. Travel Trans Union’s (shortly TTU) basic profile is national and international passenger transportation in Hungary and in Europe. Besides our own coaches, we work also with plenty of subcontractor bus companies. During the last years our market position has been strengthened and we became one of the leading privately owned companies on passenger transport market. Since 1995 we have been operating also as travel agency, handling exclusively incoming services. 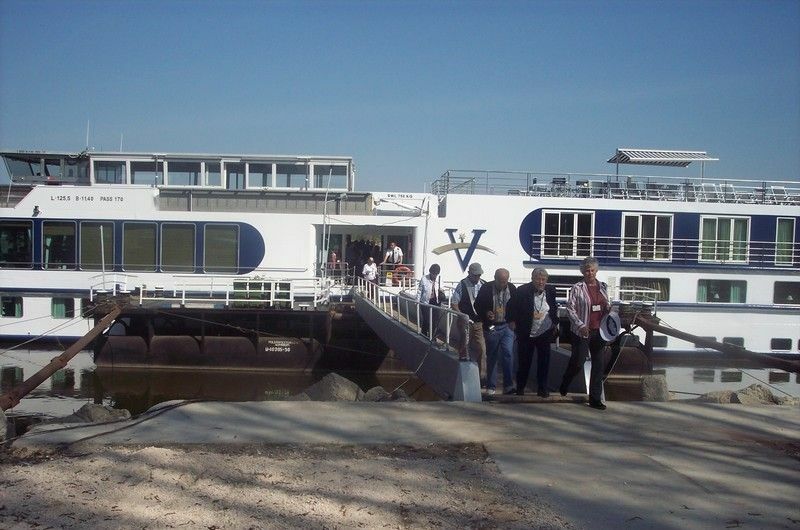 We are specialized on incoming services for River Cruise Ships sailing on the Danube. Our main profile is ground handling - not only in Budapest and its neighborhood, but- in all main piers where river ships dock along the Danube. Over the years we have gained comprehensive experience how to guarantee satisfaction and personal treatment for tourists from the moment of luggage handling at the airport until the last disembarkation day. In 2003 TTU has established a branch office in Kalocsa, in the home of the famous Hungarian Paprika. This opening was part of the company’s long term strategy to improve service level, and support growth in the South-Central Hungary tourism market. We wanted to expand our activities on this key region and our decision was confirmed in the last ten years. For today TTU has professional team on the countryside, the efficiency and profitability of operation improved.Thanks to the outstanding cooperation with local vendors, our customer base increased radically. Going one step further in expanding business, in 2002 the company invested in real estate. The purchased 15.000 square meter industrial property is in the outskirt of Budapest and consists of 6.000 square meter rentable storage units. The industrial – warehousing parkis significant revenue source for the company. Storage units are hired out mostly for garages, the multiple buildings are rented by auto parts stores and other vehicle repairing and servicing. While the renting fee itself make a fair yearly income, several auto repair services also guarantee high quality technical support and regular auto maintenance for our own coaches. 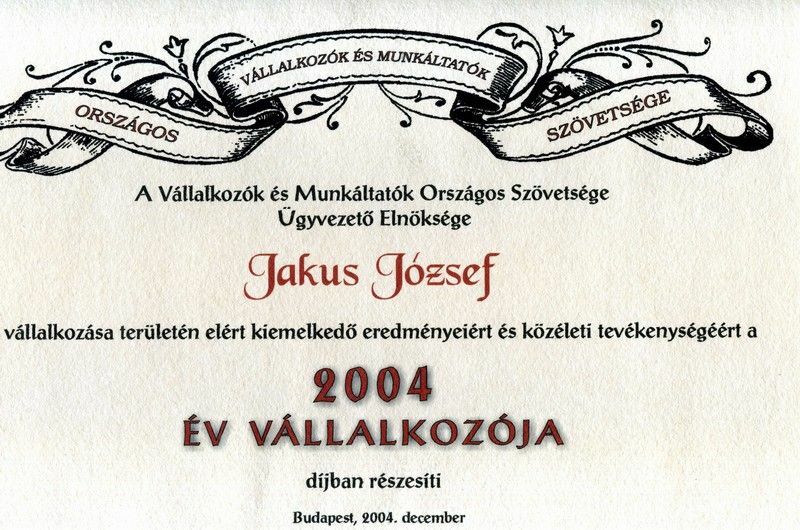 The owner and managing director of Travel Trans Union, Joseph Jakus in 2004 was honored by National Association of Entrepreneurs (VOSZ) the "Entrepreneurs of the Year" award. The Federation of National Private Transporters (N.I.T. 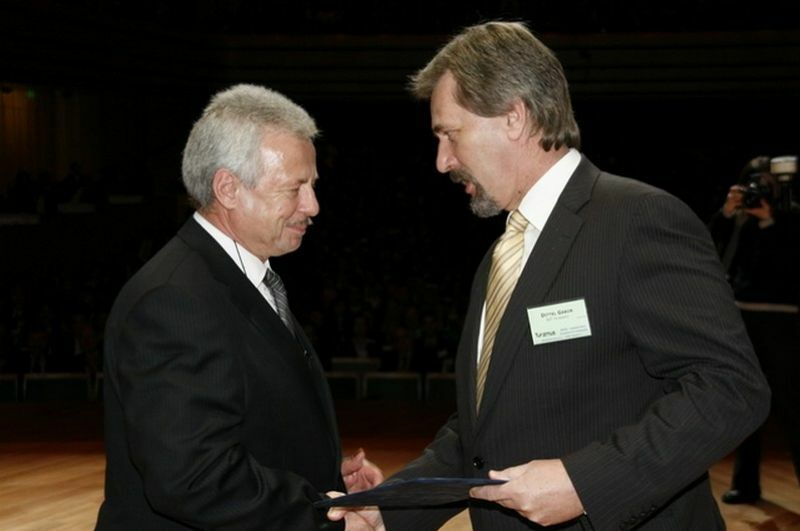 Hungary) awarded Mr. Jakus the "Motorcoach Passenger Transporter of the Year" in 2011. Besides Mr. Jakus leads the company effectively, he undertakes significant non-profit and voluntary social activity. He is the president of the Passenger Transportation Division of N.I.T Hungary and in this position he supports a lot of coach and tourist organizations in Hungary. 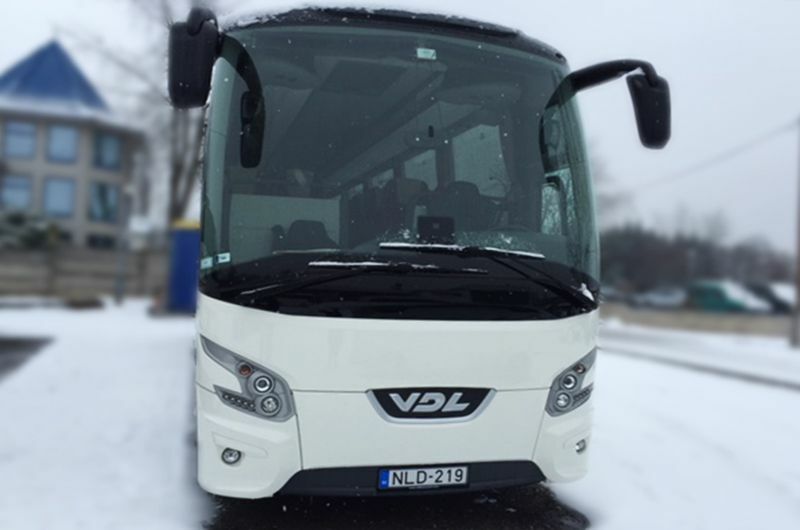 One of the milestones in our firm’s innovative process was in 2013 when Travel Trans Union obtained the title of VDL Bus & Coach Representative in Hungary. 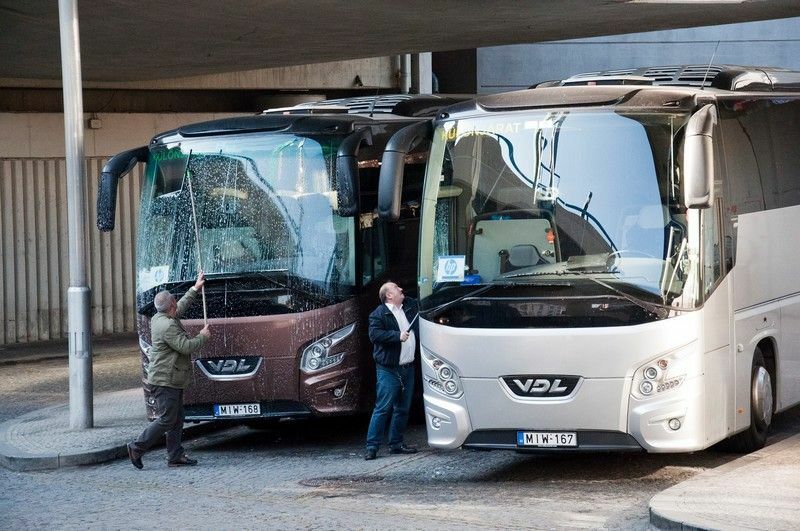 This title means that together with three other companies we are responsible for the sales of used and new VDL vehicles; furthermore we gained exclusive right to sell and distribute VDL coach parts and VDL coach servicing. 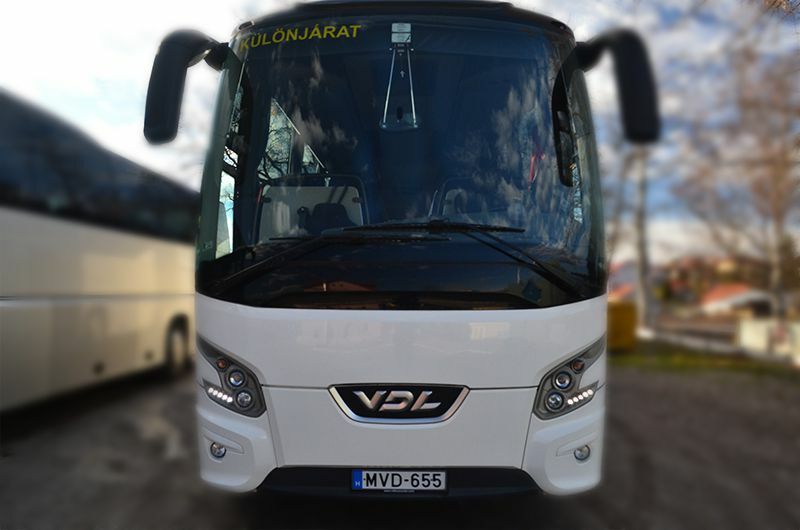 Travel Trans Union’s coach fleet reflects also our high brand commitment to VDL brand-name as already nine VDL coaches belongs to our bus park. 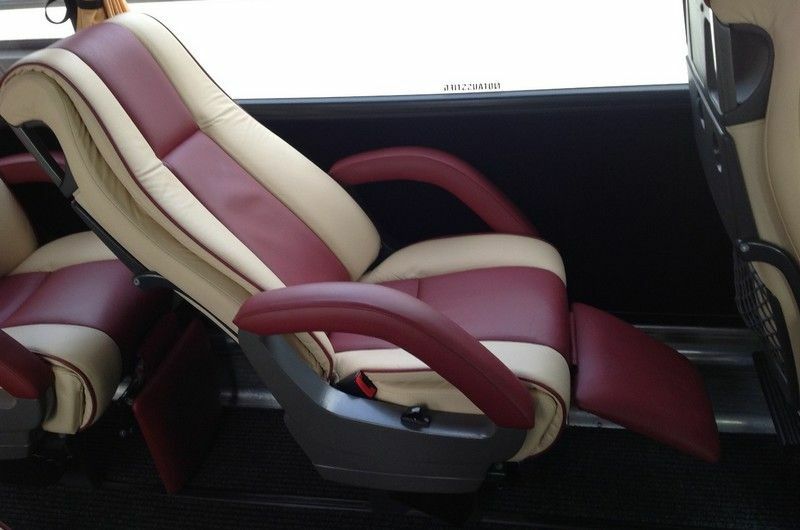 One of our specialties is the transport service with luxurious deluxe motorcoach. Three of our coaches meet this requirement. These vehicles are 12-13-14 m long but have only 30-33-37 seats with huge seat distance providing extra comfortable and large seat distance for passengers. Among our valued business partners we can list the major European tour-operators like Tumlare Corporation, EETS and Miki Travel. Yearly almost 10.000 Far-East tourists travel on our coaches in Europe. Beside the Japanese and Chinese guests there are almost two thousand South American passengers doing their multi-day voyages with TTU buses. The Travel Agency is proud of the long-term business cooperation with Vantage Deluxe World Travel, Avalon Waterways and Odysseys Unlimited. Our passengers are from the United States, Canada and Australia. Over the last twenty years we have been organizing and coordinating more hundred thousand River Cruise Ship passengers’ program in Hungary. We always seek for new features so that we can provide our partners- besides the well- known programs, the latest innovative offers. We believe that tourism cannot be rationalized without end as the real values are to be found in the personal care, loyalty and attachment. This is what our long-term cooperation with our partners and the keeping of our returning customers is based on.